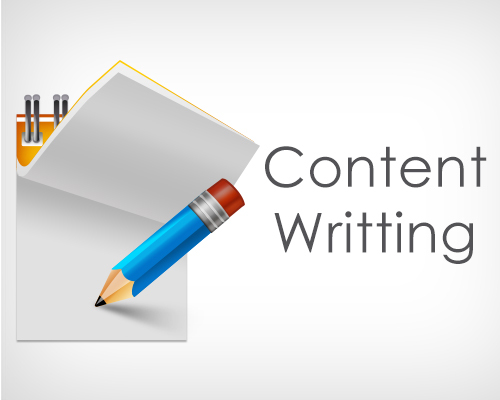 The Content Creation service covers writing content for websites. The content needed can be for parts of a website or even for an entire website. Please note that the $10 price mentioned covers only 1,000 words. Anything over 1,000 words will attract a higher price. The same applies for content required for Ghostwriting. Please refer to the service extras below. All written content will be 100% unique. SEO provided as requested. The service is, however, not restricted to writing content for websites. Whatever the buyer wants to do with the content is his/her business. As such, the buyer may request content for articles, projects, school work, business, etc. If simple research is required for the content to be created, no additional charges will be incurred. However, if in-depth research is required for the content to be created, that will also attract a different price. Please refer to the service extras below. You can also request that articles you provide be re-written. In that case, the $10 price will cover up to 2,000 words. Anything over that will attract a higher price. Please refer to the service extras below. All re-written content will be 100% unique. NOTE: When selecting service extras that require in-depth research, please remember to also select the "Content Writing In-Depth Research" service extra option. If you are requesting the basic 1,000 word article and need in-depth research, please remember to also select the "Content Writing In-Depth Research" service extra option. Failure to select the option, if needed, will result in unnecessary delays and you will be required to select that option before any work can be done.